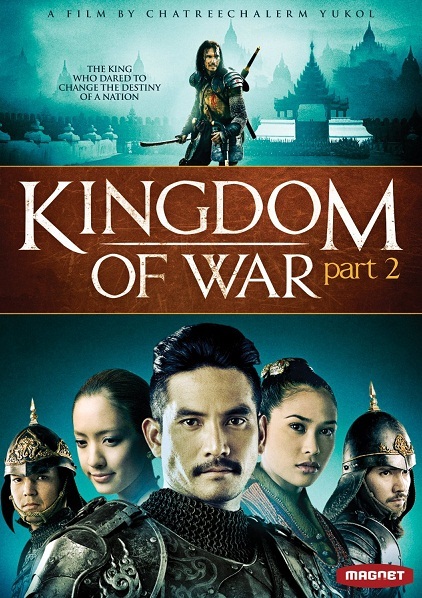 It's been a long wait for these two historical epics to get English-subtitled releases in the west, while many more recent Thai movies like Tony Jaa's and various Thai horrors have wasted no time. 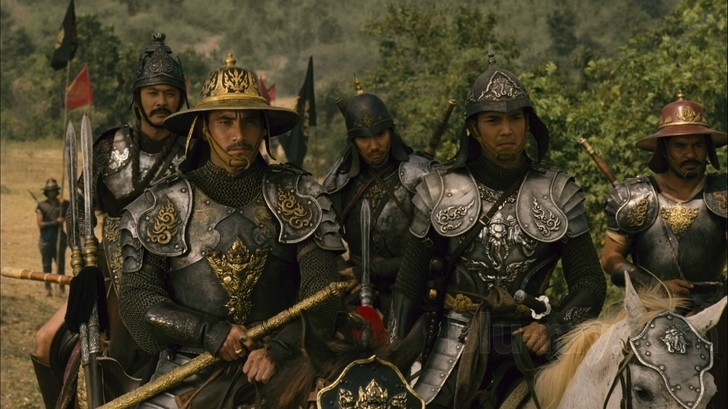 King Naresuan parts 1 and 2 have presumably been waiting to tie-in with the delayed release of part 3, which premiered in Thailand in March this year. 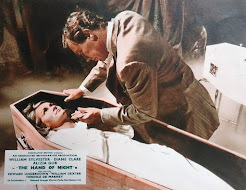 Raising the unprecedented budgets for these films has been a battle in itself, relying partly on the director's connections with the royal family. The whole story tells of the birth of Thailand's fight for independence from it's neighbouring countries and brings to life a famous period of history. But if it's epic war action you want, I'd reluctantly advise you to skip to Part 2. If you want the whole story and to wallow in the sights and culture of 16th century Thailand and Burma, then start with Part 1. 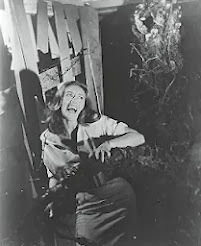 The events of these films even follow on from the same director's earlier epic Legend of Suriyothi (2001), which was presented in America by Francis Ford Coppola in 2003. 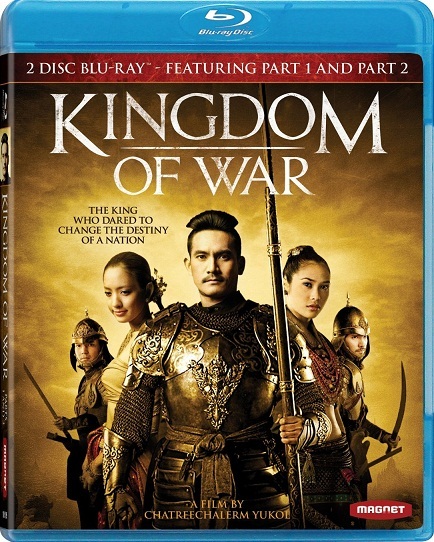 The DVD and blu-ray releases have been retitled as Kingdom of War for the US release by Magnet. 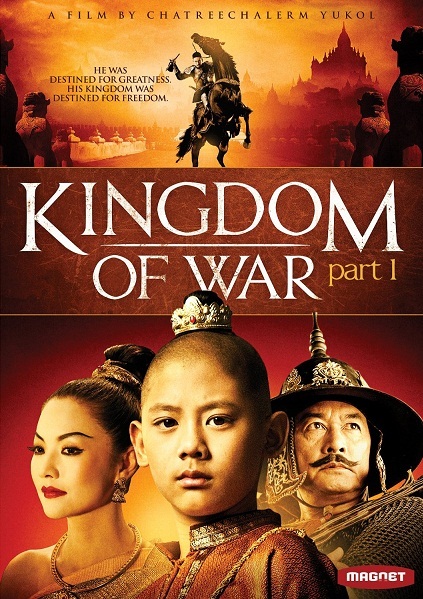 Be careful not to confuse it with the Donnie Yen epic, An Empress and the Warrior (2008), which was also renamed Kingdom of War in some European countries. I reviewed both films after seeing them in the cinema in Thailand in 2007. 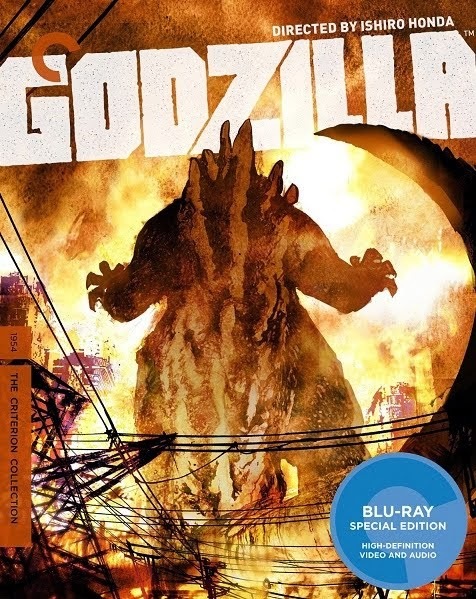 I'll report back on how the blu-ray compares.